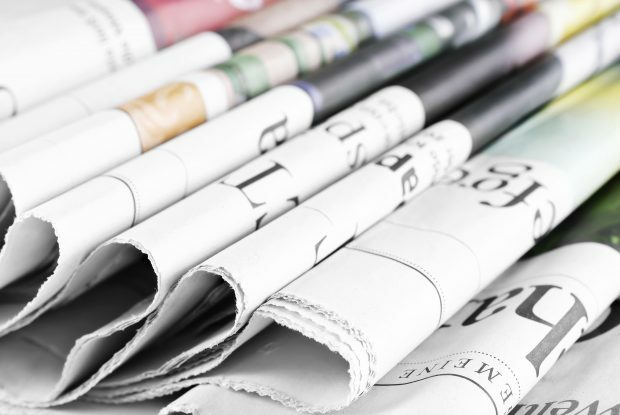 Today’s education news review looks at a range of issues that appeared in the media over the weekend and today. This includes migration and schools, the recent High Court ruling on term time holidays and the planned overhaul of the adoption system. There is coverage in Sun on Sunday, and the Daily Express today of the possible effect of EU migration on our schools. The coverage speculates that the cost of educating the children of EU migrants costs British schools around £3.2 billion a year and claims the bill has doubled in a decade because of free movement rules. Damaging our economy by leaving the European Union is not the way to control immigration – a damaged and weaker economy would mean less money to spend our schools. That would lead to fewer school places and bigger class sizes with our children paying the price. By building a stronger economy, we will deliver 600,000 more school places over the next five years. On Friday, 13 May, a High Court Judge ruled that the Isle of Wight Council was wrong to impose a fine on a parent, Jon Platt, after he allowed his daughter to take a term time holiday to Florida last April. The story was top of the news agenda on Saturday and made the front pages of the Times, Guardian, Telegraph and Mail. Today, the Times follows up coverage in the Sun on Sunday in which Steve Double, MP for St Austell and Newquay, says he will be fighting any plans to tighten the rules to protect the interests of the tourism industry. We are disappointed with the High Court judgement. The evidence is clear that every extra day of school missed can affect a pupil’s chance of gaining good GCSEs, which has a lasting effect on their life chances. We are confident our policy to reduce school absence is clear and correct.‎ We will examine today’s judgement in detail but are clear that children’s attendance at school is non-negotiable so we will now look to change the legislation. We also plan to strengthen statutory guidance to schools and local authorities. The Sunday Times ran an opinion editorial and an accompanying news story from the Prime Minister pledging to overhaul the adoption system to improve the chances of children in care. The piece speculates that a bill to increase the number of adoptions will be the centrepiece of the Queen’s Speech.